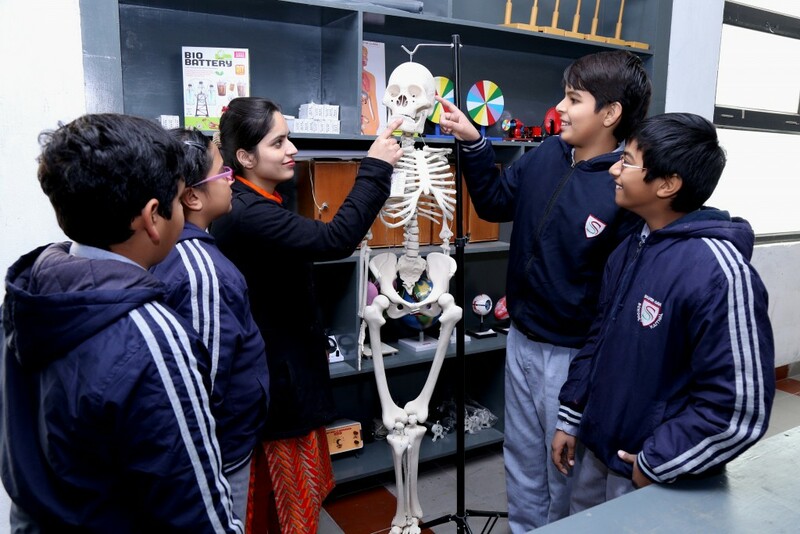 ‘We have well equipped labs in the school, where students put theory into practice. 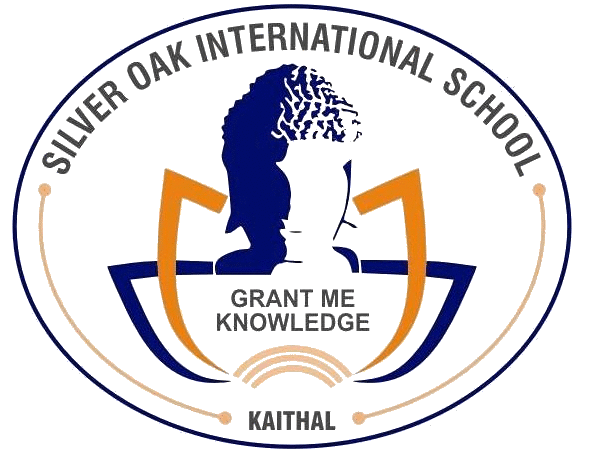 All facilities are provided to our young innovators to meet the curriculum demands with care and guidance of our expert faculty and well trained lab assistants. Besides being equipped the labs are spacious, airy, organised and well kept 24×7. Demos, experiments and practicals are carried out by the students over here. This lab also has a dark room for optic experiments. Students are guided and observed while they are at work in the lab. The smell of fumes that emanates from this lab defines the young scientists into the making. The lab is thoroughly equipped and proves to be a platform for the inquisitive minds. All the experiments are carried out under vigilance. 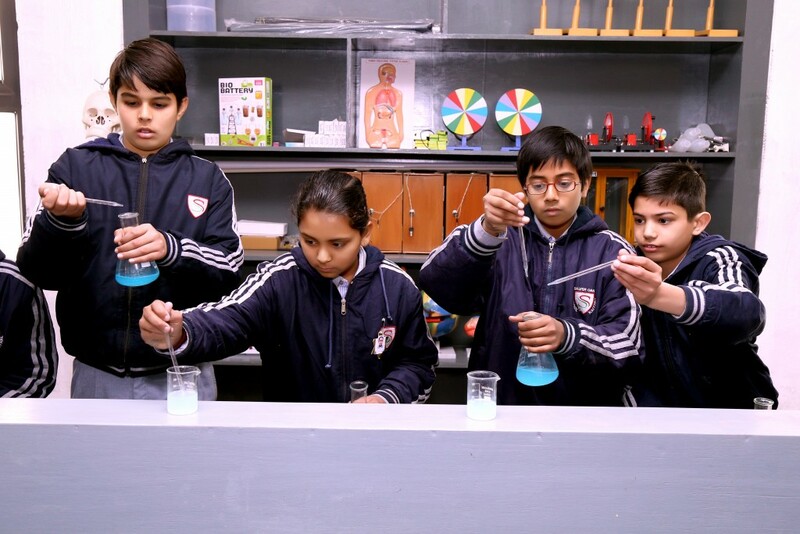 Besides the experiments, all activities as per the NCERT requirement are also executed in the lab. The Bio lab gives hands on experience to the students in all aspects of the subject. There are live and preserved specimens of plants and animals to facilitate course experiments. There is a good collection of permanent slides that proves to be a wealth of information for the students. All modern, scientific apparatus along with models and charts are used here. 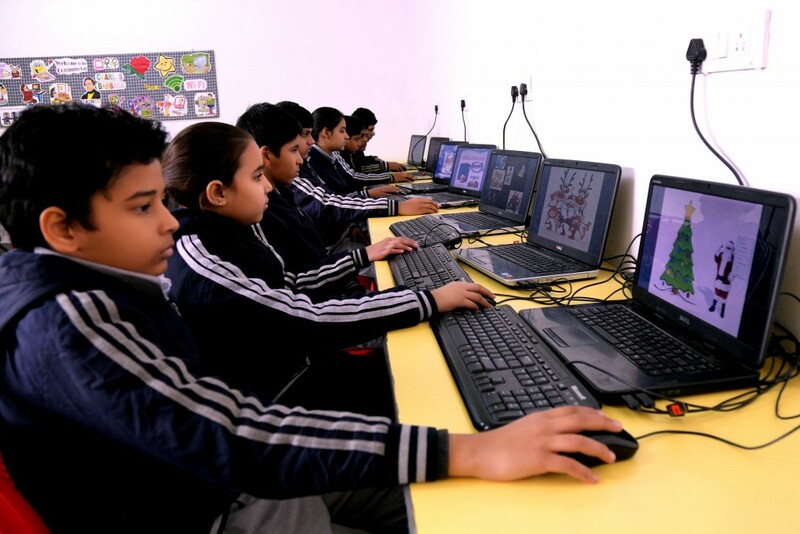 With the changing trends, computer education has assumed a vital role. The school has a well-developed computer laboratory with latest hardware and software infrastructure to carter to the Information Technology needs of all the students.